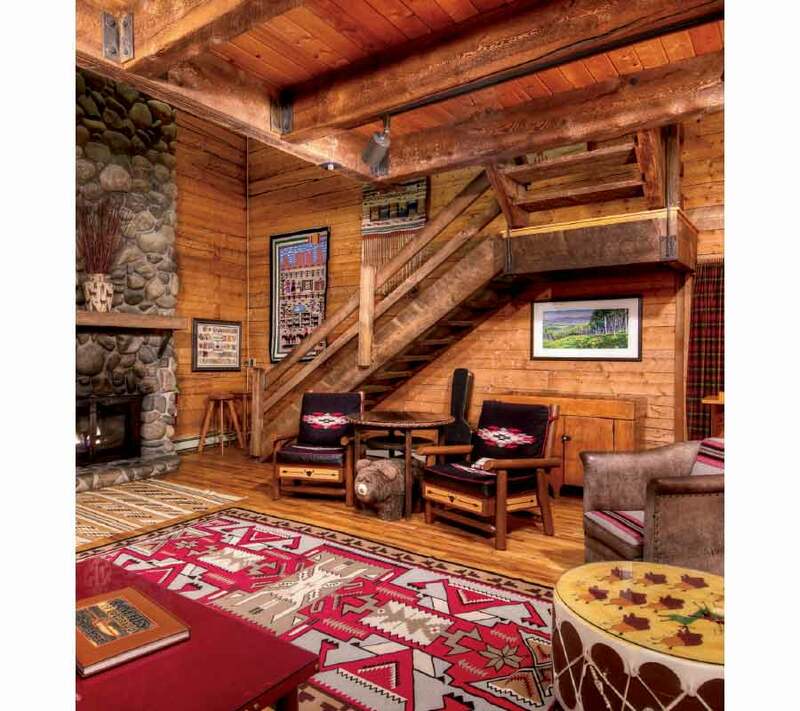 Situated in the shadow of the Rockies, 18 miles from Steamboat Springs, this 4,000 acre, Relais & Châteaux-designated property combines a rustic vibe with all the top-drawer touches any world traveler could want. Need a massage? Check. A bottle of Château Lynch-Bages for dinner? No problem. The Home Ranch has earned a Wine Spectator Award of excellence for the past four years. And speaking of dinner, they ain’t slinging hash at The Home Ranch. Thanks to Executive Chef Jonathon Gillespie, think tortellini filled with fava beans and English peas, or cornmeal crusted steelhead trout kissed with a blueberry and jalapeño reduction and served with roasted purple turnips and smoked mashed potatoes. 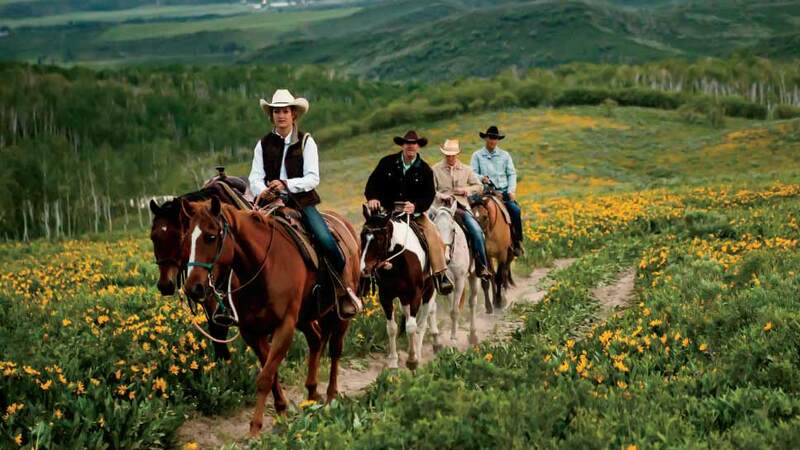 Whether you’ve ridden all your life, or don’t know a spur from a stirrup, you will have no trouble finding your groove at The Home Ranch, where all activities are geared to one’s experience and comfort level. 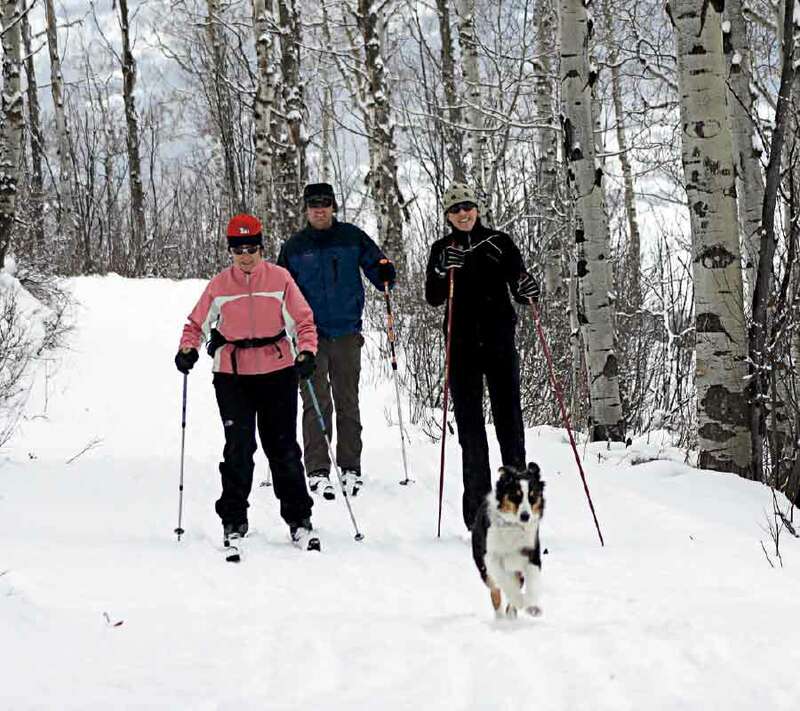 And depending on the time of year you visit, the menu of things to do is pretty rich, from fly fishing, white water rafting, and rock climbing to skate skiing and snowshoeing. With only 14 guest rooms (and a highly personable crew whose professionalism epitomizes hospitality) The Home Ranch exudes the aura of a private family compound. There are campfires and barbecues, barn dances and sing-a-longs. It doesn’t take long to sink into the rhythm of life here, or to feel, somehow, that you’ve known your wrangler forever. • Experienced wranglers, hiking guides, fly fishing guides, mountain biking, ski guides, gear, and equipment.